Is your Prescription new or have your ordered it from us before? 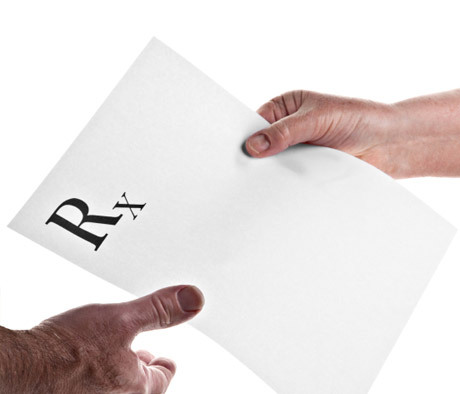 Transferring your prescription is fast and easy, we take care of most of it for you! Note: If the previous pharmacy refuses or delays transfer of your prescription, we may need to contact your prescriber for a new prescription. While most reputable pharmacies do transfer promptly, we cannot guarantee how long the process will take. Using the search and navigation above, find the Rx medications you need and simply add them to your cart. When done, click the "Checkout" button. In Step 5 of Checkout, select the method "transfer" for these Rx medications. Complete and pay for your order. After that, we'll contact the previous pharmacy to have your prescription transferred to us. Once the prescription is verified, we will ship your order as soon as possible.